An outright ban would rule out any potential future improved system that might be safe for the environment. 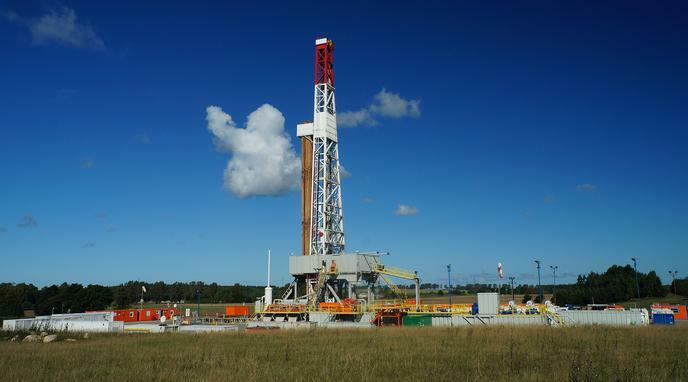 Research into fracking would likely be harder if fracking itself was illegal. Fossil fuels are generally not seen as a viable energy source for the future so a potentially improved system in the future would likely be irrelevant at that point.